Ahrue Luster is the former guitarist for Machine Head and joined the band in the summer of 1997. During Ozzfest, original guitarist Logan Mader showed up to a practice session late, high on methamphetamine, cursing at and insulting the band members; and quit the band later that day. Ahrue replaced him and finished touring. 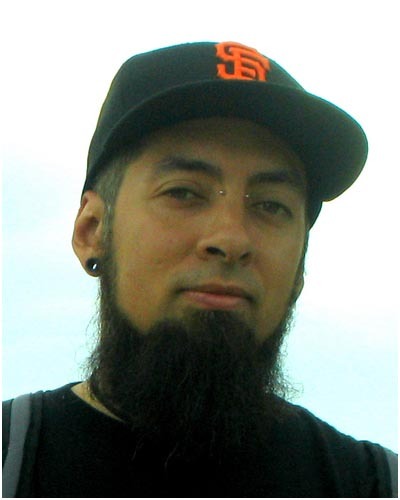 In 2002 Ahrue Luster left the band and joined Latin metal band Ill Ni�o.